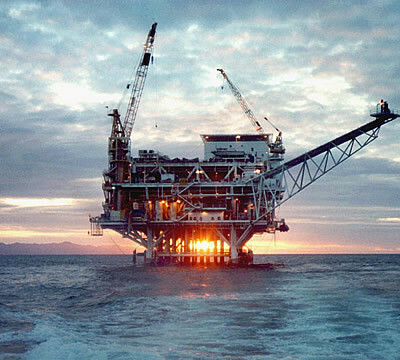 In January, the Department of Interior announced a new draft plan that would greatly expand offshore oil and gas drilling. The draft plan touts economic benefits while minimizing the potential safety and environmental risks to coastal communities. In an op-ed in US News & World Report, Michael Livermore and Jayni Hein argue that the plan is also a bad deal for taxpayers, and would effectively hand industry the “keys to the offshore kingdom.” Citing Interior’s historically uncompetitive offshore auctions, they write that opening up more than 90 percent of U.S. waters to leasing “all but ensures that companies will name their own price and that Interior will fail to earn fair market value for taxpayers.” Interior has also proposed to roll back regulations that were adopted in 2016 to make offshore oil and gas drilling operations safer following the 2010 Deepwater Horizon oil spill. Our comments on this proposed rollback argue that Interior should not proceed unless it can demonstrate that the rollback creates net benefits for the public, and that Interior’s economic and risk analysis is inadequate. 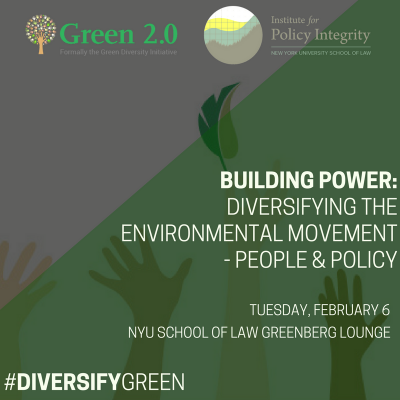 In conjunction with Green 2.0, we are cohosting an event focused on the lack of diversity in leadership across the environmental movement. Our live-streamed discussion will bring together environmental leaders from philanthropy, academia, government, and the nonprofit sector to discuss the movement’s pipeline problem and the policy implications of a monolithic movement. You can register to attend in person or watch the livestream here. As states reform their climate and energy policies to meet decarbonization goals, we have offered recommendations on how to make these state policies more economically efficient. 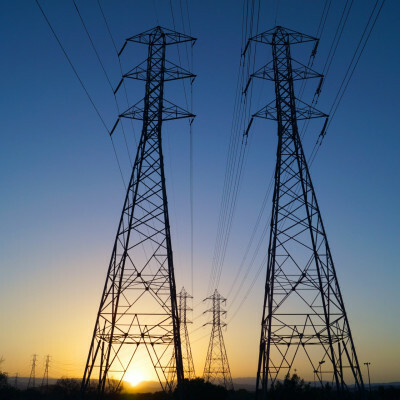 New York State plans to provide support to some existing small hydro, wind, and biomass generation facilities at risk of closure, in order to prevent the state from backsliding on its ambitious clean energy goals. We commented on the proposed guidelines for the program, offering changes that would enhance the program’s economic efficiency, help it coordinate with the state’s other clean energy policies, and help ensure that the state meets its decarbonization goals. In our comments to the U.S. Fish and Wildlife Service on its market-based mitigation programs, we highlight that the programs are powerful tools in meeting the agency’s goal of net conservation gain. In our comments to the Department of Labor on its proposed rescission of tip regulations under the Fair Labor Standards Act, we describe the lack of effort put forth by Labor to quantify possible effects of this action on employment and worker earnings. Our comments to the Department of Defense argue that their ongoing review of past regulations should consider the public benefits of regulation, not just the costs to regulated industries. Bethany Davis Noll and Burcin Unel recently presented a draft paper on federal carbon pricing in wholesale energy markets at the 2018 Association of American Law Schools Conference. In a panel on legal constraints to implementing clean energy policies, they discussed the legal authority of the federal government, specifically the Federal Energy Regulatory Commission, to price carbon emissions in wholesale energy markets and how this authority interacts with state-level clean energy policy. The Energy Law Journal also selected Denise Grab and Davis Noll’s paper on the legal limits on deregulation for an author talk with the Energy Bar Association. 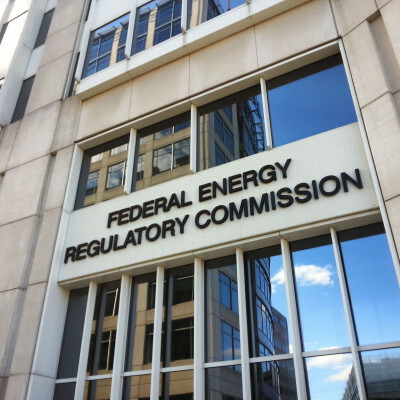 The article discusses the limits that agencies face in canceling or suspending regulations, with a special focus on energy and environmental regulations.